What do you associate most with South Africa? There are no second guesses. It has to be wildlife. And where wildlife is concerned there is no place in South Africa second to Kruger National Park. Just for the numbers, Kruger has 114 species of reptiles, 147 species of mammals, 517 species of birds, and 1982 species of plants! We’re not talking about the number of animals or birds or plants here. We are talking about the number of species. No wonder then that the Kruger Park has more species of mammals than any other Park in Africa. In fact, it had such a huge population of elephants in 1995, that elephants were given contraceptives to reduce their birth rate! Have a look at this video showing you what to expect at Kruger National Park. Isn’t life in the wild beautiful? Here are some interesting titbits about Kruger Park. * How old is Kruger? It was established 112 years ago by Paul Kruger. Yes, it is South Africa’s oldest National Park. 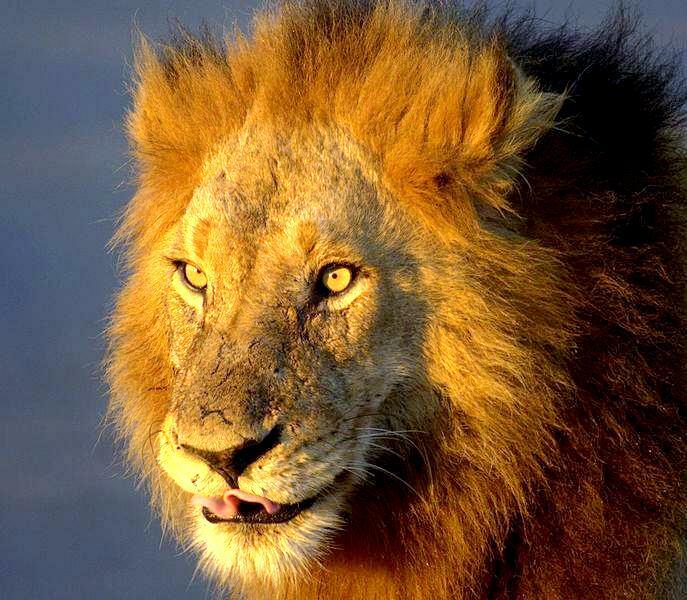 * How many Lions do you think the Kruger National Park has? The latest Census reports that there are 1500 lions, 5000 giraffes, 900 leopards, 3000 hippos and 7500 elephants at Kruger! * Kruger has more than 13000 kilometers of roads running all through it. The total length of roads in Israel, which has an equivalent area is about 6500 km. The total length of roads in Mumbai is about 1900 km. Well? * The world’s longest ongoing research on wildlife is being conducted at Kruger Park. By the way, you might like these reading through these interesting “Kruger” travel itineraries. Do tell us what you think about them!